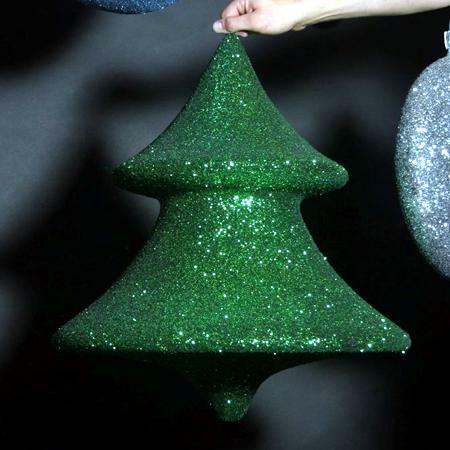 In addition to our range of Christmas baubles & flattened baubles, we now offer a range of other 3d Christmas shapes. 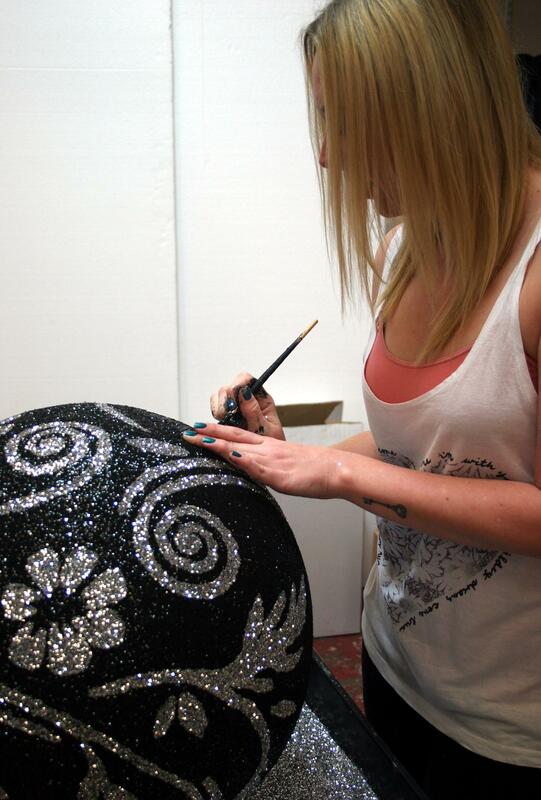 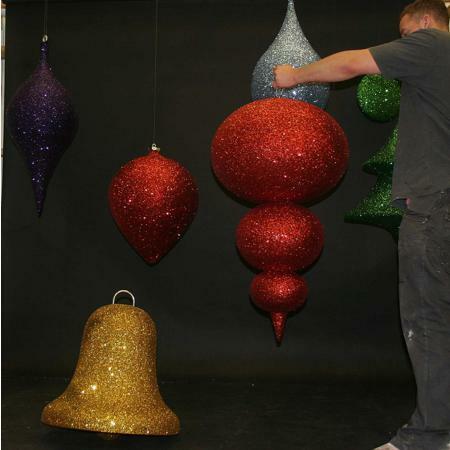 These include Christmas trees, bells, tear drops and many others.. 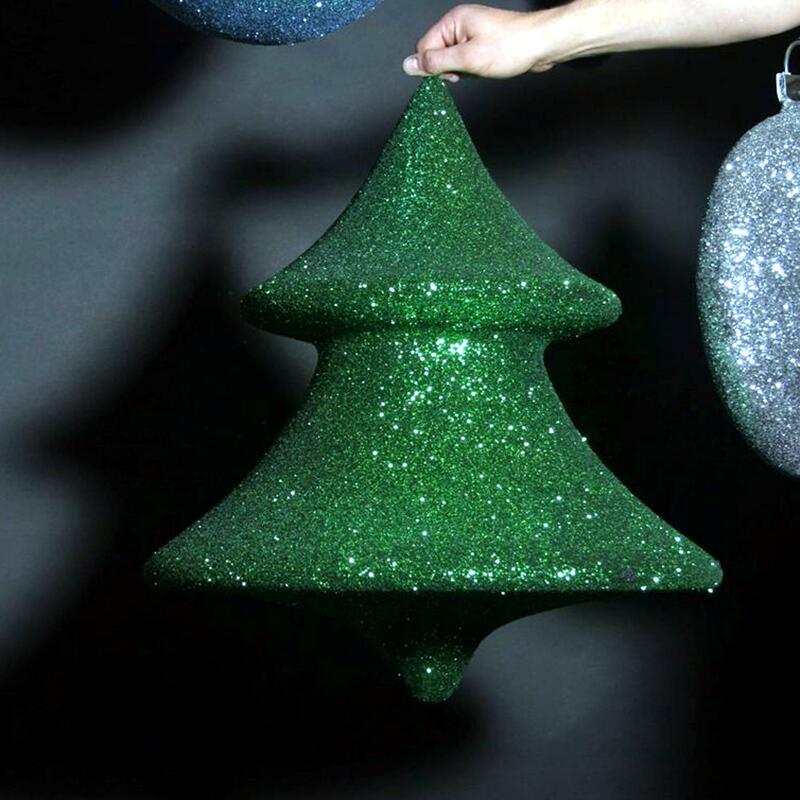 They can also be fitted with secure hanging points. .
Our 3D Christmas shapes come in a huge variety of sizes and finishes, from glittered, to painted and plain polystyrene. If you don't see something you like but have another Christmas idea in mind, give us a call and we can surely arrange something for you. 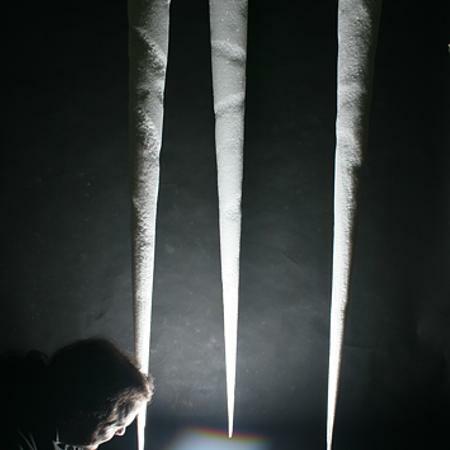 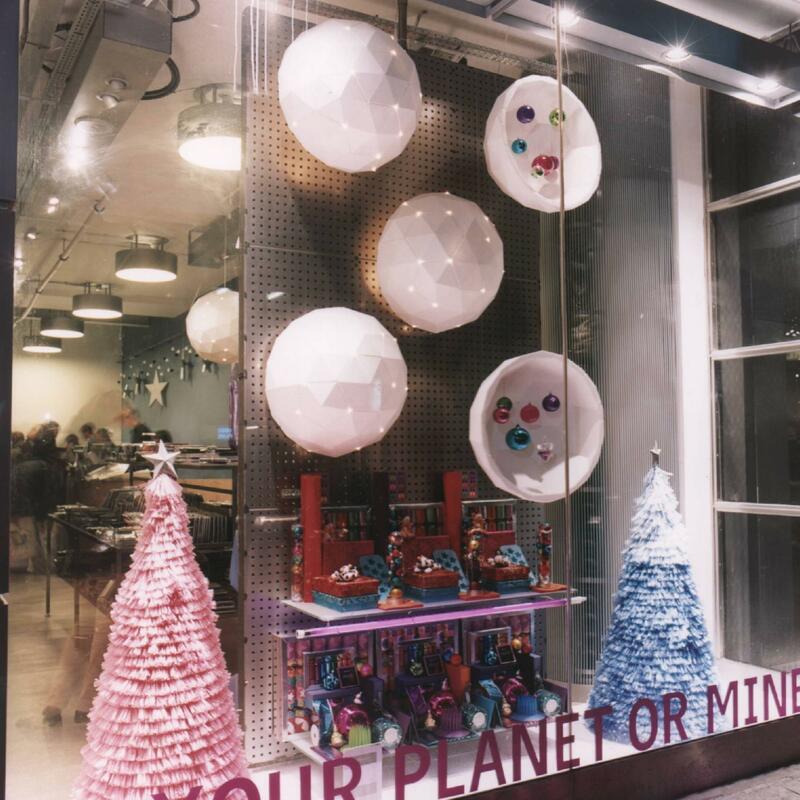 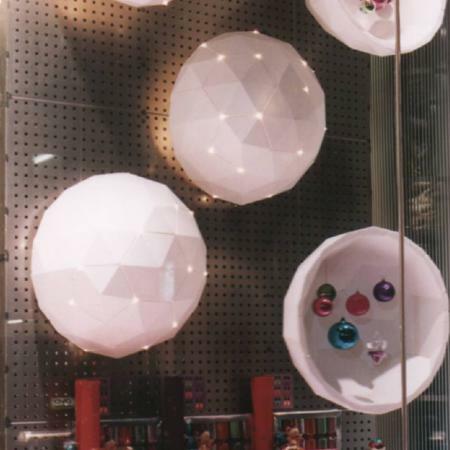 Make your Christmas event, window display or party much more festive with our 3D decorations. 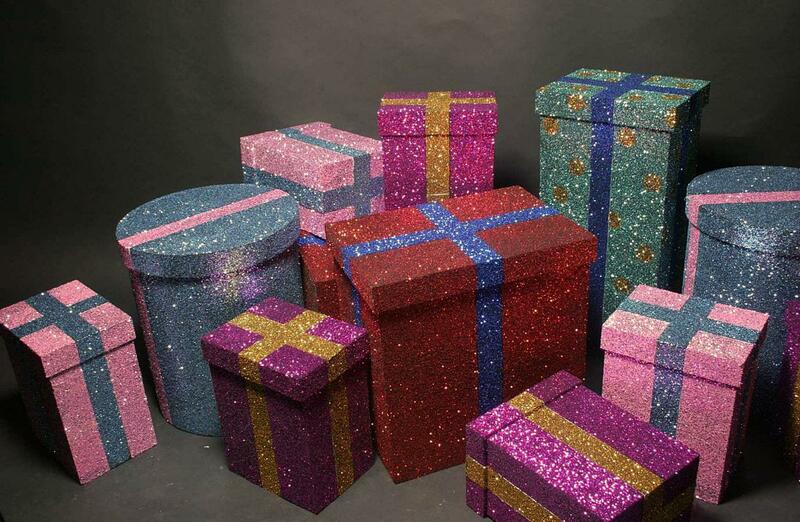 We can produce these items to order, so stock is never an issue and turnaround times are normally quick. 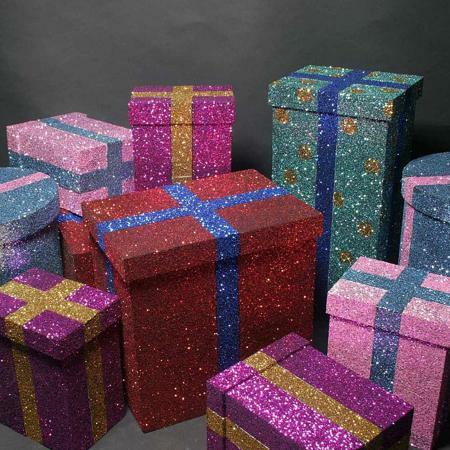 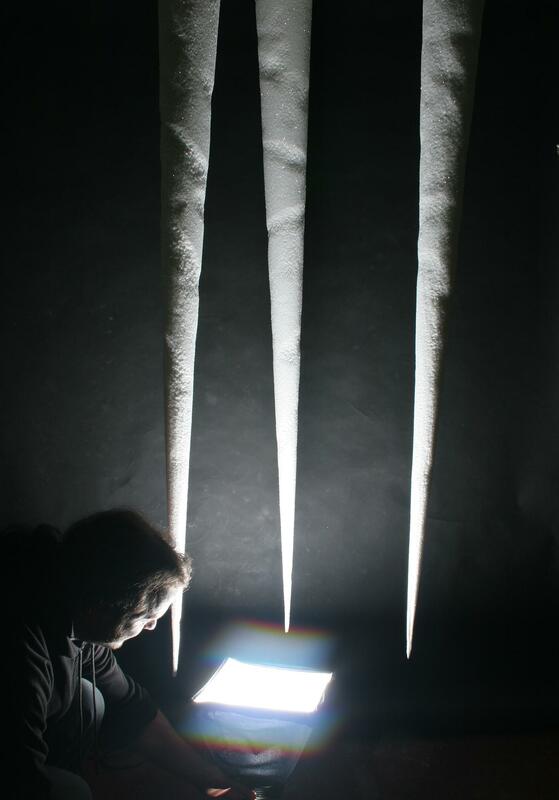 We use good quality display grade expanded polystyrene - containing a flame retarding additive, and don't use flammable adhesives when applying glitter.